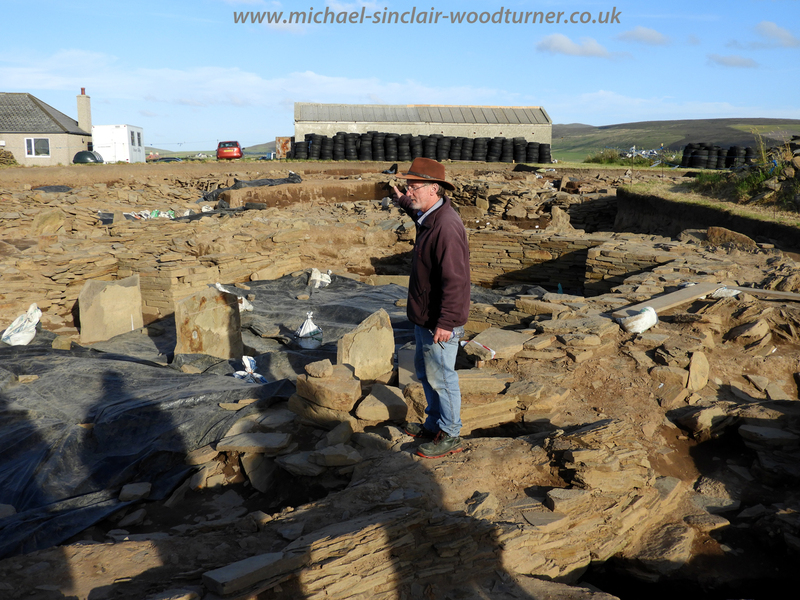 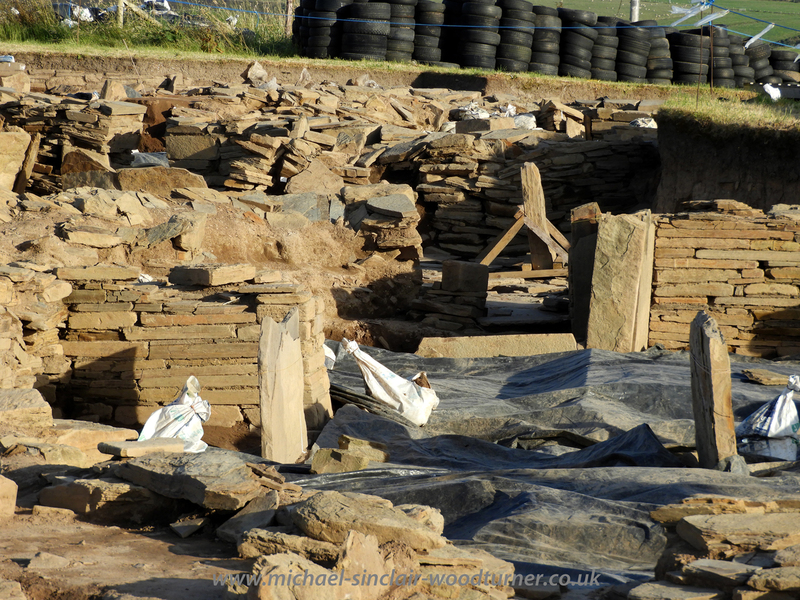 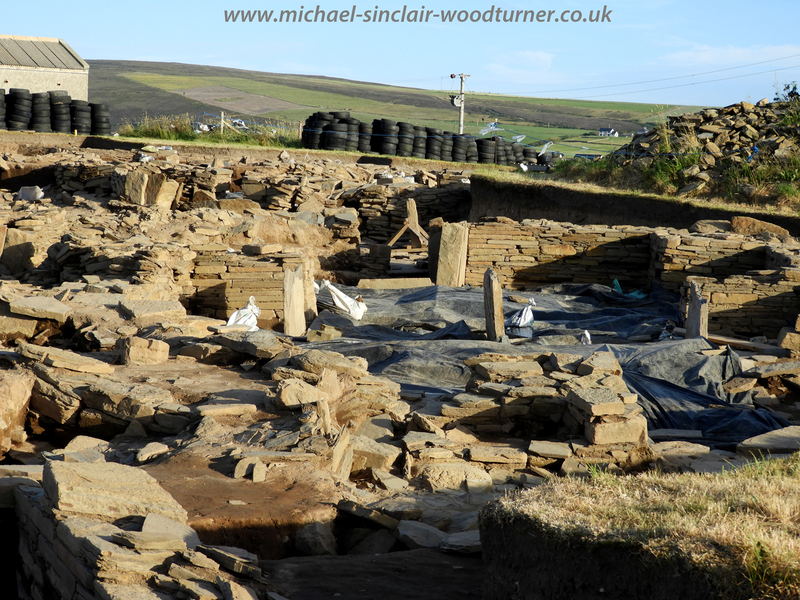 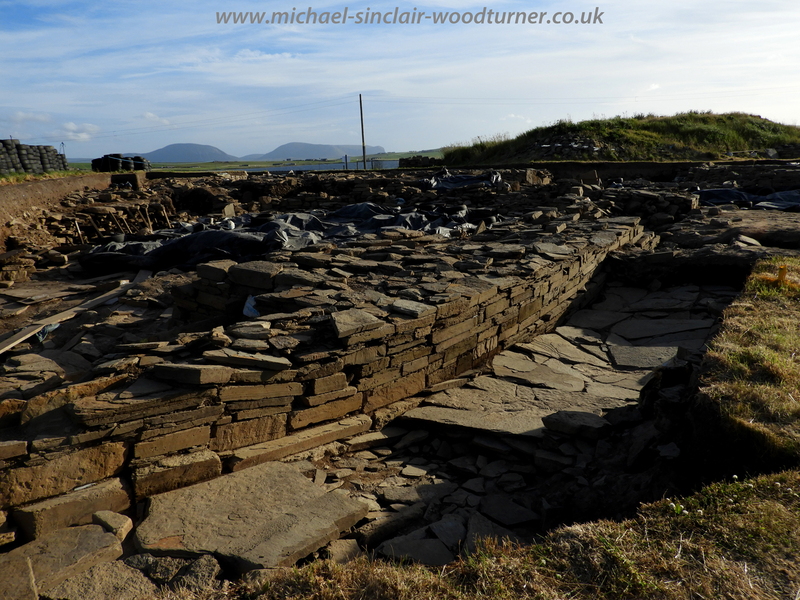 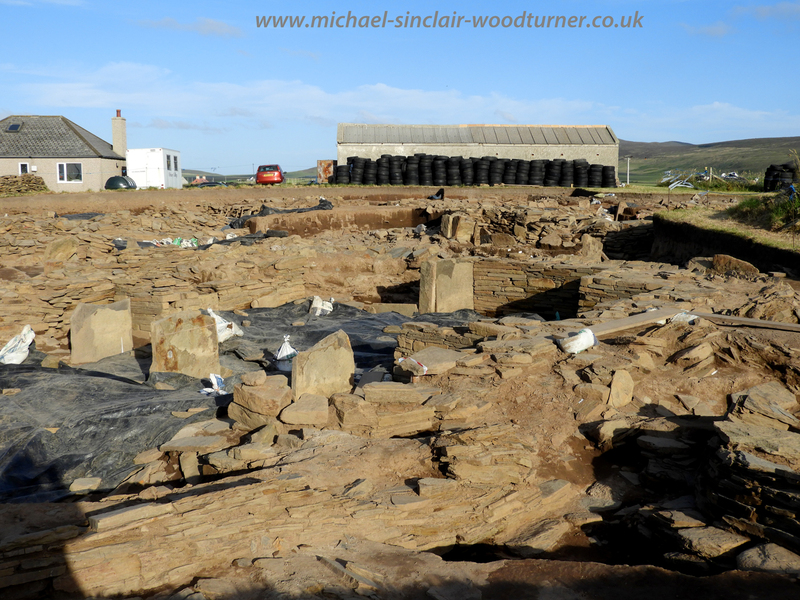 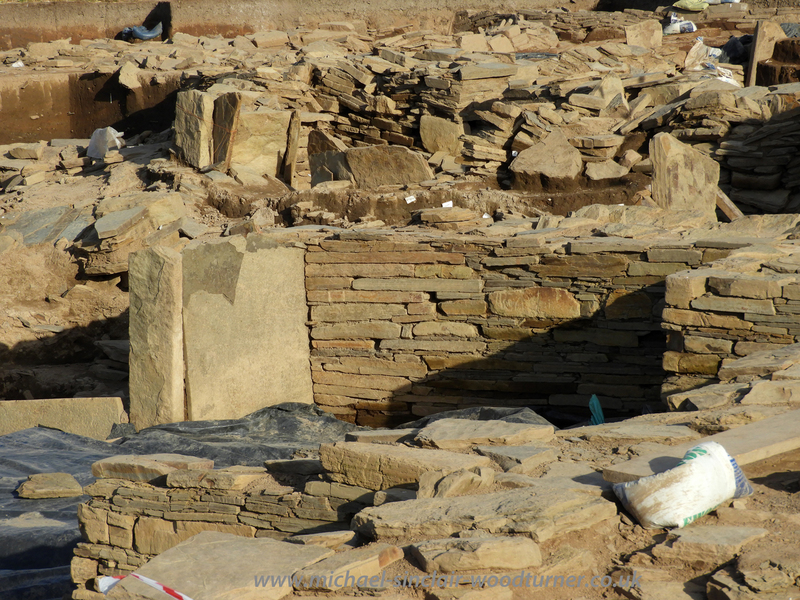 We were excited to join a tour of the Ness of Brodgar Neolithic site on Thursday evening. 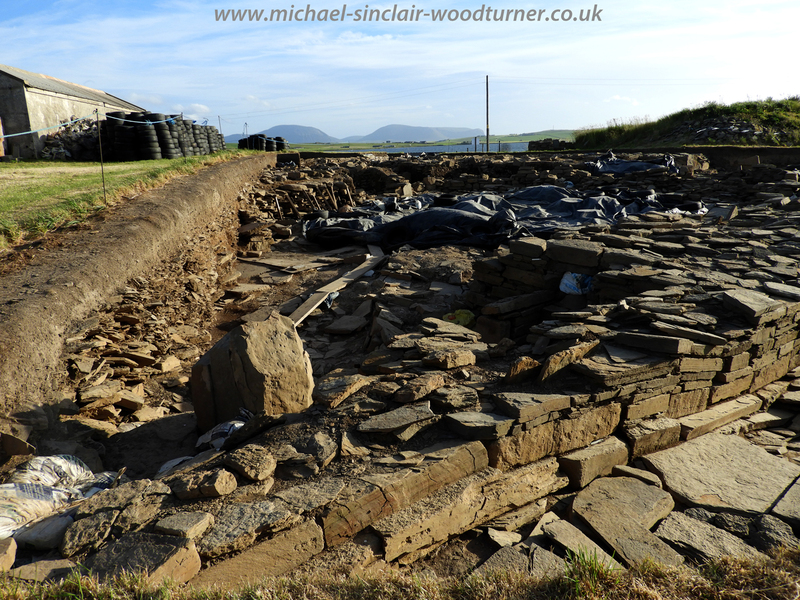 It was a beautiful evening in so many ways. 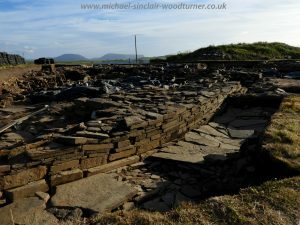 This is arranged every year for the Orkney tour guides, allowing them (and us) to learn about what is happening, recent finds and what is planned for this years dig season. 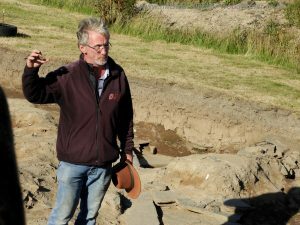 The tour is hosted by Nick Card (The Site Director). It was fascinating, amazing, mind-blowing and entertaining in equal amounts. Thank you very much.